Tuesday night is the night. President Donald Trump finally gets the opportunity to deliver his the State of the Union Address. It was originally supposed to happen last week, but it was postponed because of the government shutdown. 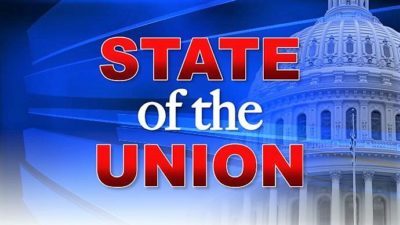 The president’s second State of the Union Address is titled “Choosing Greatness,” and it will cover five major topics.